With corporate and nonprofit events, there is always an agenda that comes first and foremost. That’s why we start by identifying the event’s main mission and design every element to deliver the right message. 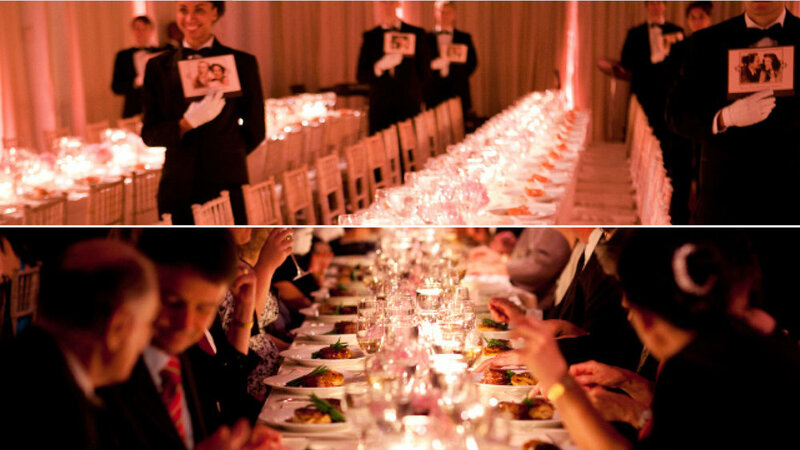 Once accomplished we follow with great food, spirits and service wrapped in a beautiful design with all of the event elements seamlessly coordinated. This Is the formula for successful event and we have the taste, style and experience to accomplish this.